Zilker Park could see more environmental protections if the Austin Blind Salamander is added to the endangered species list. 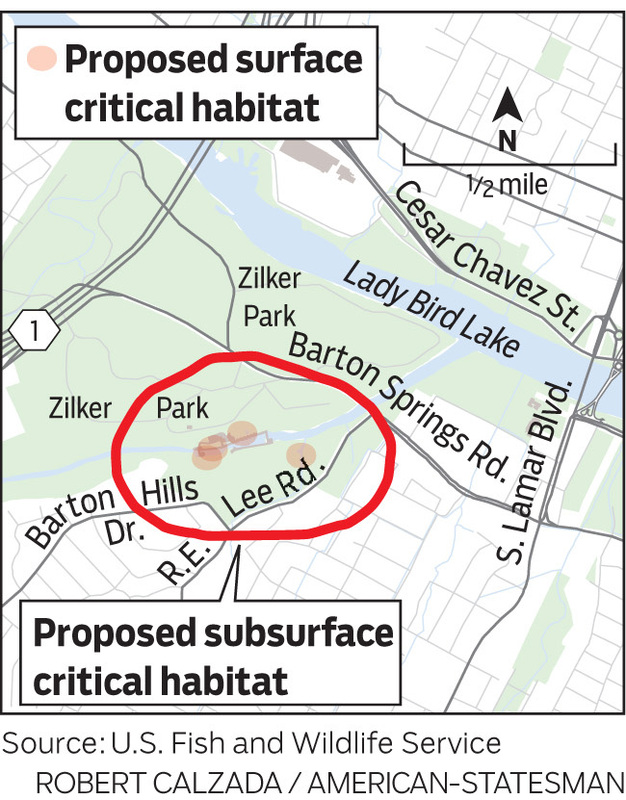 Portions of the park would become "critical habitat", which would require the city to get approval from the Fish and Wildlife department for certain projects,Statesman.com reports. The designation shouldn't cause any problems for the city, as they already included the Austin Blind salamander in their habitat conversation plan in case it was added to the endangered species list. The city wanted to be sure they'd covered all their bases and would still be able to keep Barton Springs Pool and Zilker Park open to the public for recreation use. Currently, Austin's Parks and Recreation Department gets very few federal grants and none are for work in Zilker Park. 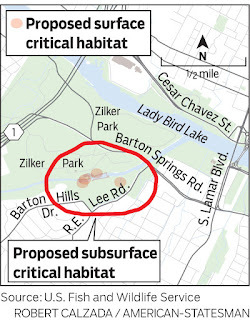 Austin is currently trying to get even more land listed as critical habitat, in sharp contrast to officials in Williamson County, who have fought fiercely against the endangered species listing for the four salamander species, including the Austin Blind. Williamson County officials are concerned that the endangered species listing would prevent development in their area. Fish and Wildlife are set to put out an economic impact analysis in 2013, which will include how they predict the critical habitat designations would impact area economies. After the report is released, there will be a public comment period followed by a final decision by August 21, 2013. Looking for a great Austin apartment to use as your habitat? Apartment Specialists can help! A small apartment can play host to holiday parties, you just have to plan right. Zillow.com helps you have a successful gathering even in a studio or one bedroom. Your best type of party to have is a small dinner party. Keep the guest list short, around four to six people, and serve simple dishes that will allow you to play host or hostess rather than cook. Pasta or soup, salad and bread are great choices that can even be eaten on the couch if you don't have a large table. Throw in wine and dessert to please a crowd. Other options are drinks and appetizers at your place before you go out for a big event. Cleaning your apartment for guests is much easier in a small space, but you have less storage space for stuff you don't want people to see. A great storage option you probably haven't thought of is your bathtub! You can store anything you don't want guests to see there. Just don't forget to shower BEFORE piling in the clutter. Moving large furniture out of the living room into your bedroom will allow more room for guests to circulate. You can throw guests' coats on your bed yourself so they don't see your furniture-stuffed room. Also, keep the television off and put chairs in front of it facing away from the tv. When it comes to food, choose stuff that won't stain if it spills. In other words, save the red wine and dips for another time. Snacks that don't require plates or utensils are great like chips, olives, cheese, crackers and fruit that's already cut up. Beer and soda in bottles or cans cut down on glassware and food that can be prepared ahead of time keeps you out of the kitchen so you can enjoy your guests. Rather than using a buffet, place food throughout the party so guests can get food easily from wherever they are. Finally, be considerate of your neighbors and noise levels. 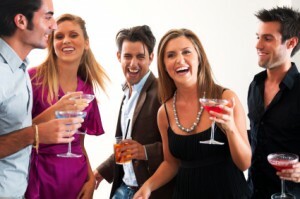 Warn them about the party ahead of time and ask them to let you know if it gets too loud or, better yet, invite them! Choose some great tunes to be played at a reasonable volume and you're on your way to a lovely evening! Looking for a great Austin apartment where you can throw a party? Call Apartment Specialists today! Formula One comes to town this week, whether Austin is ready or not. 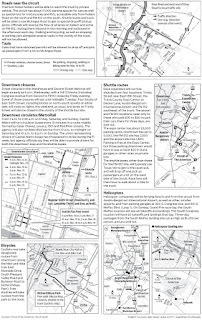 Our population is expected to swell by at least 115,000 as people travel into Austin from all over the globe to watch a grand prix race, Statesman.com reports. Even though local authorities have been working extremely hard to plan for the event and to make sure enough personnel are working, they say there's no way to know how things will go until the event is actually here. Nearly three quarters of those who have bought tickets are from outside Texas, and only about 10 percent of attendees are from this area. Approximately 20,000 are from other countries. There are also expected to be an unknown number of people who come to Austin to play tourist and to attend Austin Fan Fest, which is a street festival in the Warehouse and Second Street District. 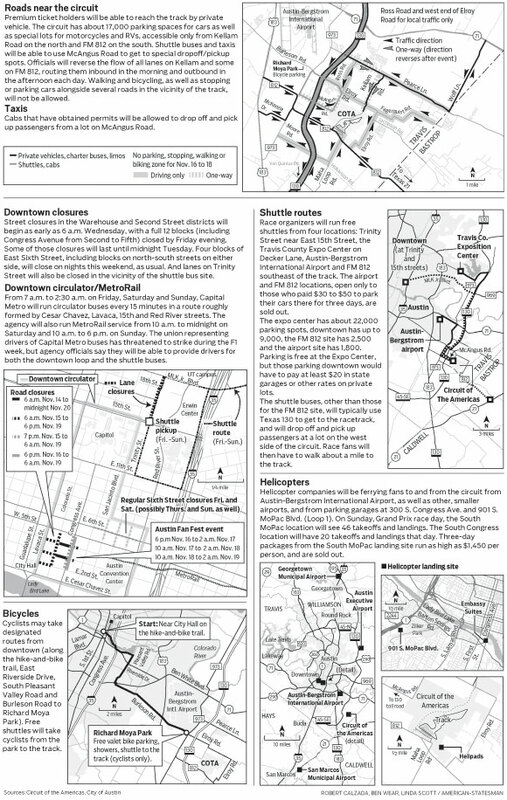 Street Closures abound across downtown, for the street fest and also for shuttle buses. Capital Metro will have a free bus that will run around downtown to help get people from place to place. Approximately 17,000 people are estimated to get to the track by their personal car, helicopters, and even motorcycles and bicycles. There will be 400 shuttle buses that will run from downtown, the Travis County Expo Center and a couple of other places. Taxis will also be a mode of transportation for fans. Looking for an apartment far from the race hustle and bustle? Apartment Specialists can help! Hosting your first Thanksgiving dinner can be a daunting experience, but if you plan ahead and use About.com's tips, you'll be hosting like an old pro by the time it's turkey day! Go ahead and buy items that won't go bad by Thanksgiving weeks in advance of the big day, and leave them in their bags in a place they won't be in your way. When it's time to cook, you can just grab the bags and get to work, rather than having to poke around in your pantry to find your ingredients. When it comes to what to cook, choose simple dishes and don't cook something for the first time. Also, don't serve too many different items, as coordinating the timing of everything is a complex skill that isn't learned in a day. Make sure you practice each dish at least once in advance of the holiday so you are sure you can get it done successfully. Also, go traditional with your menu, it's what your guests want and expect. Don't be afraid to give your guests tasks like pouring drinks or circulating the appetizers, they'll be happy to help since you are hosting the main event. Also, consider making it a potluck where you take on the turkey, dressing and gravy, and assign your guests the other courses. Set your table in advance of the big day so you aren't scrounging for your formal china the day of. Also, consider adding a few dishes that don't have to be cooked to the menu, or pick up tasty pies from your local bakery rather than slaving over them yourself. Also, consider how much time the turkey will take in the oven, and plan accordingly. Your other dishes could be made on the stove or in the microwave. Looking for a great Austin apartment to host your first Thanksgiving? Apartment Specialists can help!